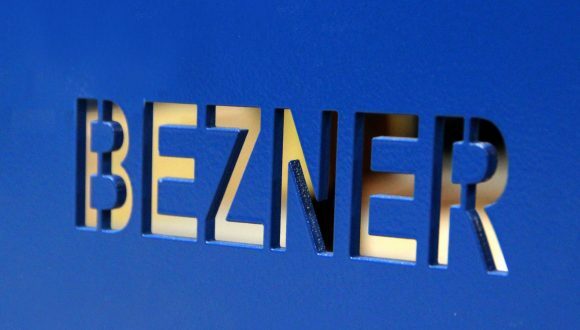 Apart from our long history in wood treatment industry, Bezner has over 3 decades of experience in recovering valuable materials from different waste streams. In the nineteen eighties we became the first manufacturer of waste management installations. To meet the growing demand for innovative recycling and waste processing solutions, Bezner develops, designs and builds both single machines and turn-key solutions for waste treatment and recycling installations. In 1899, Bezner Anlagen und Maschinenbau started out as a manufacturer of specialized machines for wood treatment and screens. About three decades ago, as a forerunner, Bezner diverted to recycling machines and conveyor systems. In 2007, Bezner became part of the Heilig Group. This extension offers our customers financial stability and broad access to the group-wide knowledge in industrial technology leading to further innovations. In 2007 Bezner was taken over by the Heilig Group and after that Bezner took over the company Oswald Maschinenbau in 2010. The founder of the Heilig Group, Nico Maria Heilig, decided to create two companies: Bezner Oswald and Bezner Anlagen und Maschinenbau GmbH, so both companies could focus on their specialized fields. Whereas Bezner Oswald is now focused on wood treatment machines, Bezner Anlagen und Maschinenbau is exclusively concentrating on recycling machines and conveyor systems. Nevertheless both companies can still contribute to the tradition of Bezner and Oswald. Today Bezner Anlagen und Maschinenbau GmbH has a wide range of recycling installations and recycling machines which they provide to customers worldwide. The main goal is still and will always be the long-term customer satisfaction and to deliver long-term and practical solutions that guarantee the lowest downtime and the longest durability. As an extra Bezner can benefit from all associated companies in the Heilig group and can guarantee their customers always the best performance.